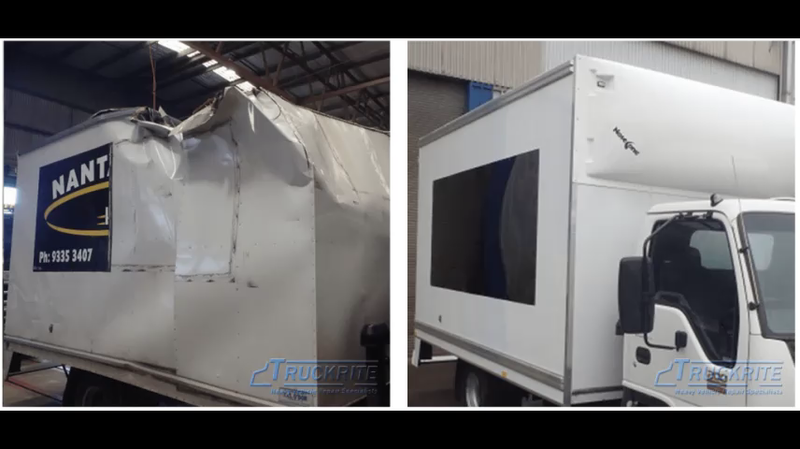 We have the skilled truck auto electricians and equipment in Melbourne to service your truck and keep it running as it should. Our promise is to have your truck running smoothly while ensuring all electrical equipment, both inside and outside is up to date and working as it should. We provide the highest standard of truck & trailer servicing repairs and install and repair all types of truck refrigeration equipment and coolers. Truckrite staff takes pride in accomplishing all this with the least amount of downtime and at extremely competitive rates! To book your vehicle in with our qualified auto electricians, call us on (03) 9558 0200 or email info@truckrite.com.au!